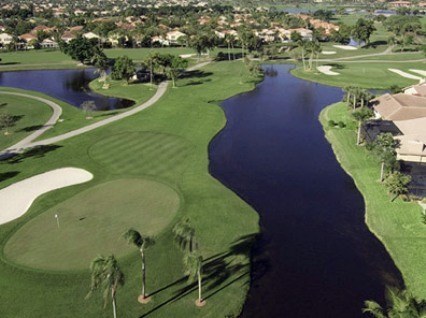 PGA National Resort is a Resort, 90 hole golf facility located in Palm Beach Gardens, Florida. 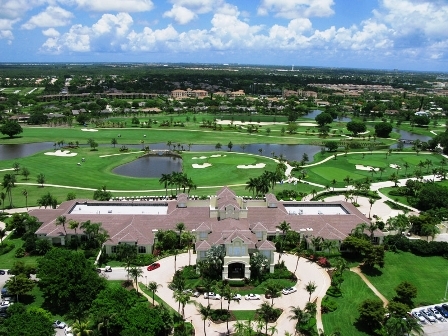 The facility has five 18-hole golf courses. 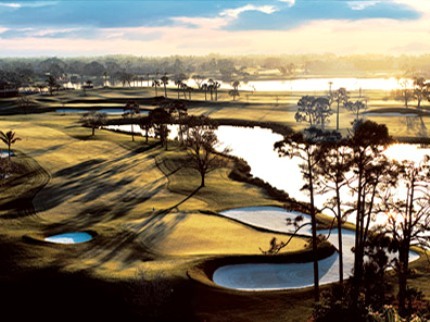 They are The Palmer Course, The Champions Course, The Squire Course, The Fazio Course, and The Estates Course. 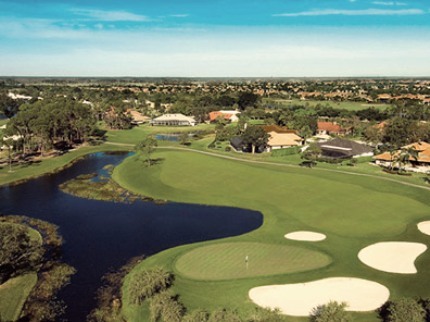 The course first opened for play in 1985. 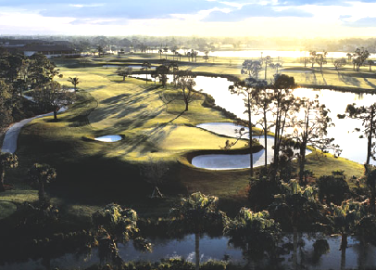 The Palmer Course was designed by Arnold Palmer and Ed Seay. Par for the course is 72. From the back tees, the course plays to 7,079 yards. 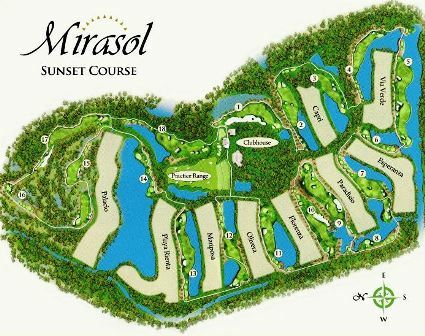 From the forward tees, the course measures 4,810 yards. The longest hole on the course is # 18, a par-5 that plays to 601 yards. The shortest hole on the course is # 13, a par-3 that plays to 156 yards from the back tees. 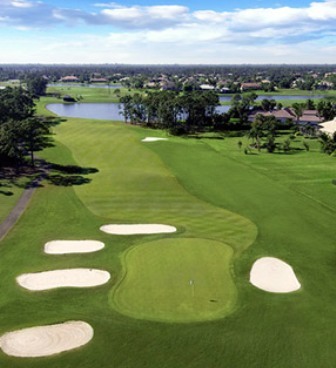 Watch out for # 3, a 411-yard par-4 challenge and the #1 handicap hole on the course. The easiest hole at The Palmer Golf Course is # 13, the 156 yard par-3. Very playable for all handicaps.